Today’s a day (in 1976) that Clint Benedict died — Butch Keeling, too, as it happens (in 1984). Benedict, intrepid goaltender, hockey innovator, was 84. He spent his NHL years with Ottawa’s original Senators before departing, unhappily, for the Maroons of Montreal. 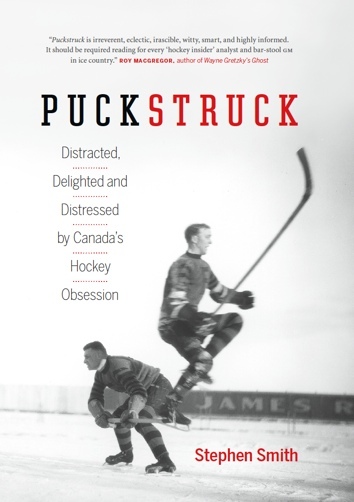 He won four Stanley Cups, but those triumphs aren’t what he’s remembered for. 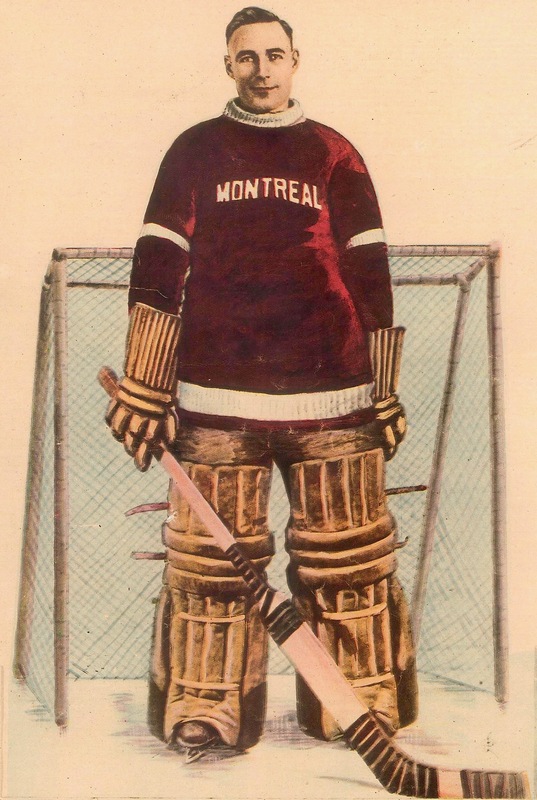 In 1930, he was (almost without doubt, but not quite) the first goaler to wear a mask in an NHL game. He tried it for five games at the end of that season, but neither the mask nor Benedict was quite right, and the experiment ended with the latter, still shaken from puck-wounds, slipping out of the league. After a stint with the IHL Windsor Bulldogs, Benedict ended his playing days to take up coaching.